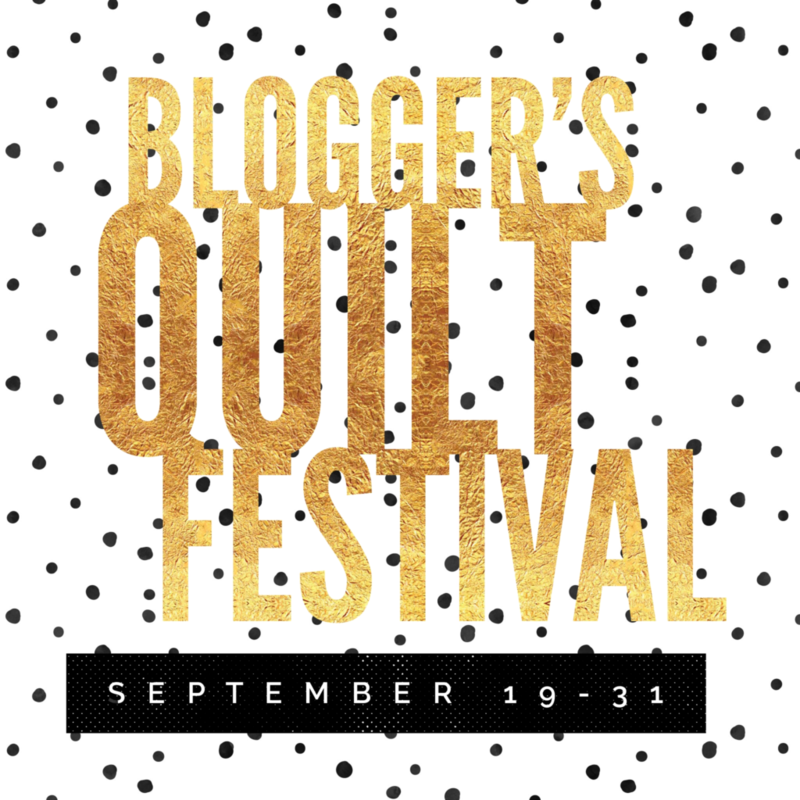 Coming Soon :: Blogger’s Quilt Festival! 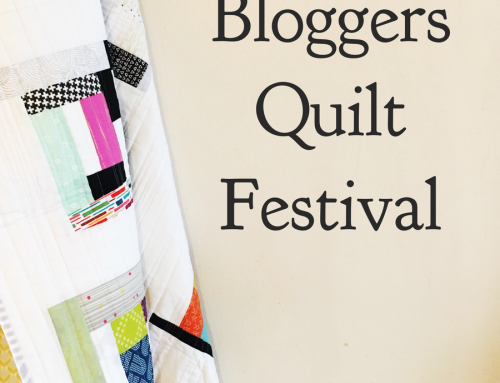 Are you ready for the next installment of the Blogger’s Quilt Festival!? 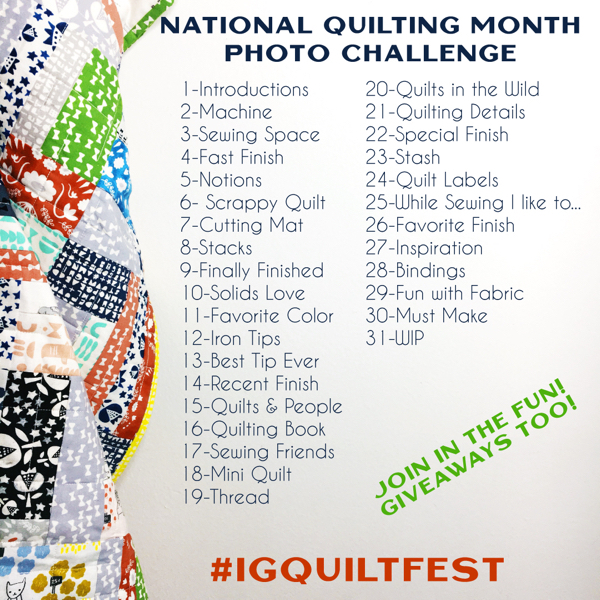 I sure hope so – I can’t wait to see all the quilts together for the Festival! 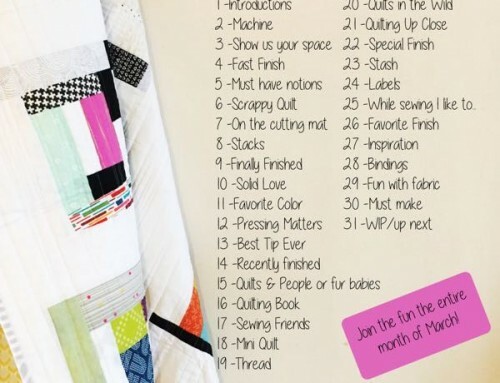 The dates are set for September 19-31 – We will post quilts to the linkys, September 19-24, then vote September 25-30, with winners announced on October 1. 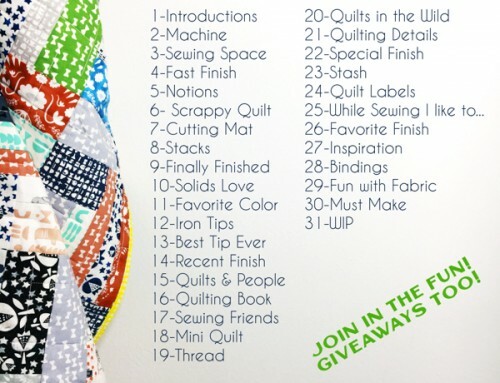 As with previous Blogger’s Quilt Festivals there will be lots of great prizes and fun to go along with all the quilty inspiration and friendships to be made! 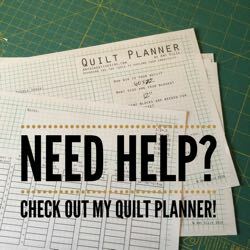 It’s always been a fun way to get to know other quilters, even if they aren’t nearby. Each quilter can enter up to two quilts, each with it’s own post, and in separate categories. One quilt per category. All the categories are listed here so you can start making plans and writing posts now. Your quilts don’t have to be brand new, never seen before – share your favorites! Mini Quilt Category – Quilts in this group measure no more than 80″ around. Small Quilt Category – Quilts in this group measure more than 80″, but no more than 240″ around. Large Quilt Category – Quilt in this group measure over 240″ around. Applique Quilts – Hand or machine applique is welcome. Art Quilts – Express yourself with fabric. Hand Quilted – Quilted by hand. Home Machine Quilted – Quilted on a domestic machine. Modern Quilts – Modern to you, is modern to me. 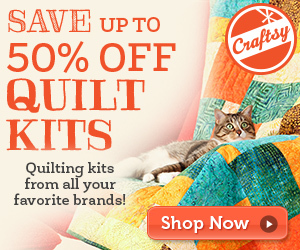 Original Design Quilts – Designed by you, not a previously published quilt pattern. ROYGBIV Quilts – Show off your rainbow. Scrappy Quilts – Glad to have all those scraps in one beautiful place. 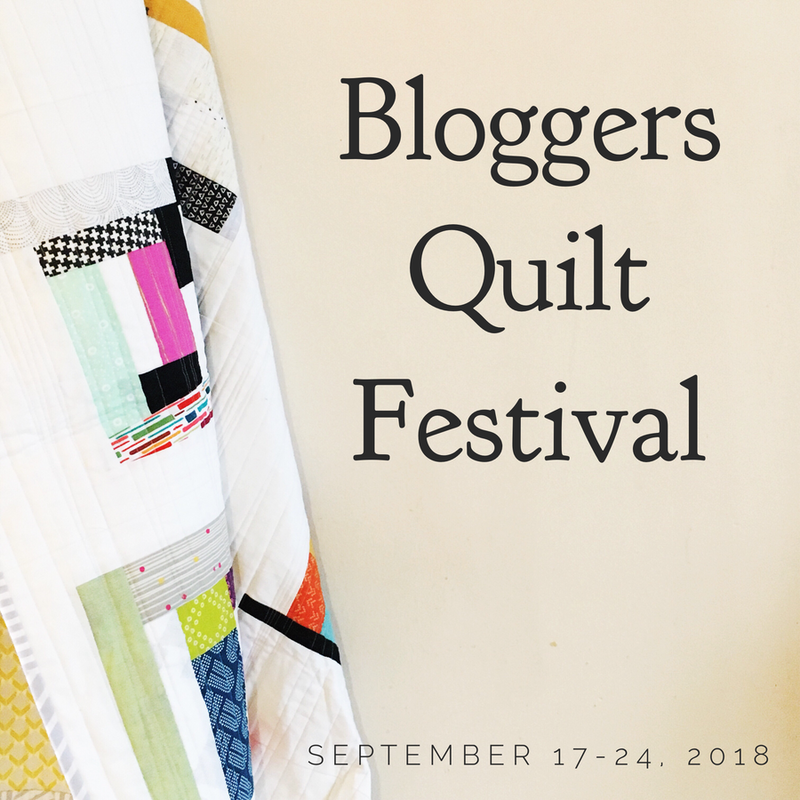 Love the Blogger’s Quilt festival!!! Must get planning! Can”t wait! It’s always such fun – thanks for organizing! 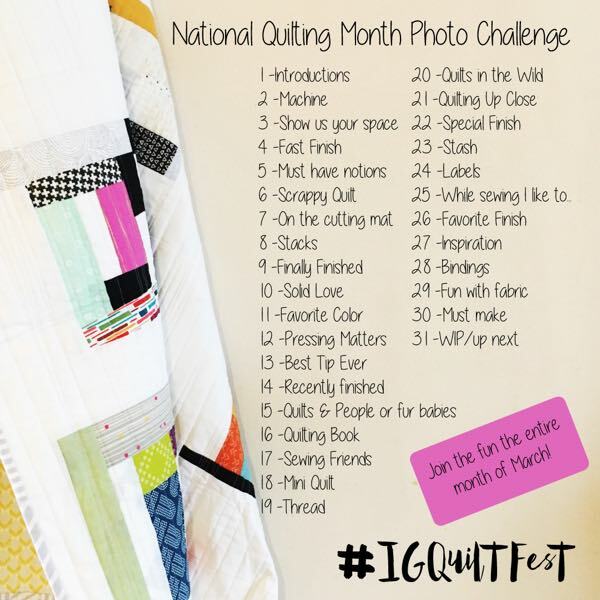 Ooh I’m a new quilt blogger and I want to play. Sounds like such fun! Amy, it says winners are announced on “Sept 31st” — I think not, LOL!! Is it the 30th (with voting ending the 29th) or October 1st? In either case, really looking forward to it!! Sounds like fun! I look forward to seeing what people enter! HI Amy. Thank you so much for doing this. I’m really pleased to see it back on blogs. I did participate on IG, but there were just so many quilts, and no real stories behind them. I love discovered new quilters through this festival, and reading about their inspiration and methods. I’ looking forward to the launch tomorrow. Just did my blog posts. 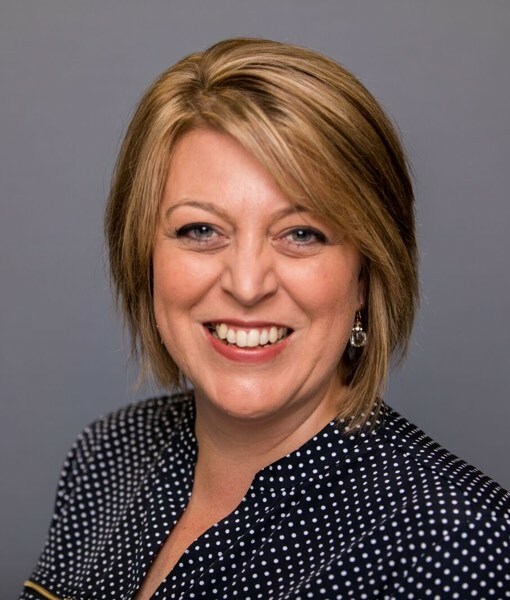 thanks, as always for hosting! Now to link up. When did this event change to a month before Houston????? I missed something…..
can barely read the name block…. and this box …. the font color is so light these old eyes miss a lot.